A – This Is Me! « www.majidall.com – Being who you are and saying what you really feel! A highly experienced and qualified Omani National, British educated and in systems trained to Post Graduate levels and with over 25 (Twenty Five) years experiences and exposures in Senior positions in all aspects of Human Resources Management, HRD – HR Development, T & D – Training & Development, and Management in the largest Oman Oil Company Petroleum Development Oman – PDO – (Exploration and Production) – with 700,000 bpd and over 5000 Staff. He was directly responsible for over 900 Staff, both at National and at International levels and with a direct budget control of US Dollars 12 million yearly. In addition, over 10 (Ten) years experiences and exposures in Human Resources and in Management Consultancy and being directly responsible for various New Start Ups Projects (both for Local and International Companies in Oman) in The Oil and Gas, Services, Manufacturing, Consultancy, Power Generation, Utility, Property Development and other sectors. Have also been directly involved and responsible for various Studies, Projects and Research works – including some that had won International Awards (Shell International Petroleum Company). v Executive Programme MBA in International Management from University of Lincolnshire and Humberside in the UK – 2003.
v Business Planning and Ownership – Royal Society of Arts and Oxford Cambridge University – U.K. – 1999. Executive Skills Programme – Alexander Hamilton Institute – USA – 1995. Higher National Diploma (HND) in Business Studies – Personnel Management – UK 1976.
v Hobbies Reading; Writing; Correspondence; Films; Television; Documentaries; Internet; Information Technology; Travel; Meeting and Making Friends. D Languages and Proficiency Levels. * British educated and trained from Kindergaarten School to MBA level. E Relevant Courses, Training and Development. Have attended several In-House and on the job local courses, including various Overseas Professional, Specialist and Management Courses, Conferences and Seminars. A Full List can be provided; if required. F – Main Areas of Expertise. v HRP (Planning) and Strategic Planning. v And others as required. v Including in Confidence Agreement for No Disclosure (Secret Clauses – Sensitive Projects). G WORK EXPERIENCE – CAREER HISTORY. Management and Human Resources Expert, Advisor and Consultant – April 2009 to present (Various Projects in Oman). v Human Resources Manager – Property Development Project (6 months). v Corporate Human Resources Manager – Oil Drilling Company (3 months). v Human Resources Advisor – Majis Industrial Services (MISC –Utility Sector) – 7 months. v Training Analyst – IRSHAD – UAE – 8 months. G.03 Projects Undertaken Post PDO and under MMDC. v Owner (MD) Management and Marketing Development Consultancy (MMDC) – January 1999 – March 2003.
v Head Project Team – HR and Management Consultant -Oman Telecommunications Company (OMANTEL). v HR and Management Consultant – Centre for British Teachers. G.04 Petroleum Development Oman (PDO) – 25 (Twenty Five) years in total – Oil and Gas Sector. v Senior Resourcing and Development Advisor – SRDA – May 1992 to June 1998.
v Training and Development Analyst – April 1982 to March 1987.
v Development Trainee – Supply Department (Logistics) February 1974 to August 1974.
v Professional Experiences and Exposures of 25 years in The Oil and Gas Sector (Oman (PDO) and in The UAE). Manufacturing, Utilities, Services, Consultancy, Research, Development, Studies, Projects and Strategies. v Contributed successfully and significantly in Human Resources and in Management aspects of many Projects including New Start up Projects. v Including various that were National Prestigious Blue Chips Projects. v Including Corporate Business Strategies (HR) and Business Plans. v Conducted various Studies, Research and Projects – including some that had won International Awards including Best Project Award Shell Worldwide. . Professionals and Experts (Consultant) in Oman. Countries of The World (From the Gulf, Europe, Africa, and Far East, USA, Australia etc (The Shell Group and Other Groups). v Responsible for handling such HR projects in excess of US Dollars 300,000 (Three Hundred Thousand). v Authorised Company Finance Signatory – Petroleum Development Oman (PDO) – (Second Level to US Dollars 500,000) for Payments to Companies and US Dollars 50,000 for PDO Staff Payments. v Direct controller and responsible of a Training and Development Budget of US Dollars 12 million in last position in Training and Development in PDO. v Awarded Best Business Project Award Intilaqaah and Shell Oman. for more details and information. Books all in English. 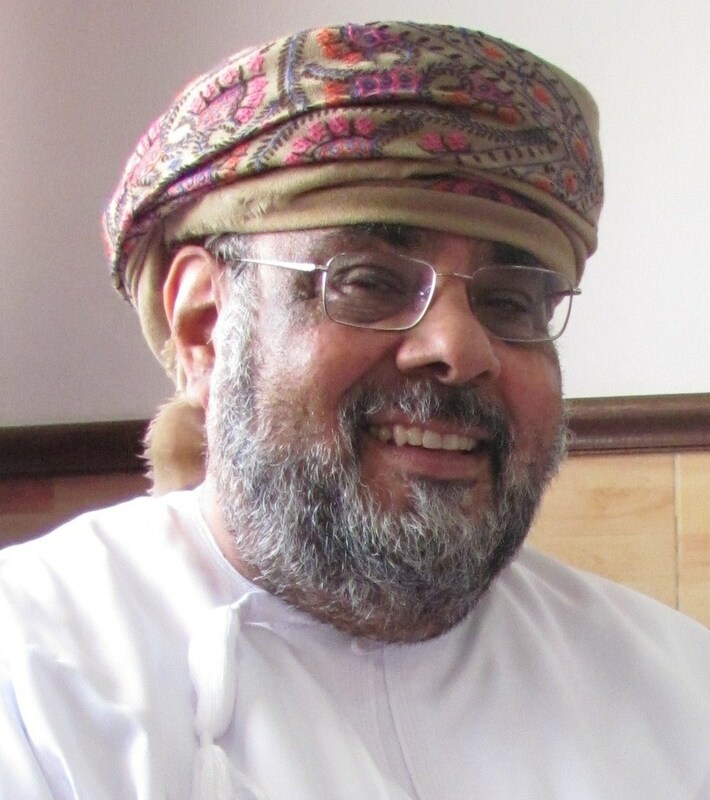 v Recognised Famed Free Lance Weekly Columnist in The Oman English Daily (Oman Observer – in two columns – Between Us Only! and At My Workplace!) on many topics including Management and Human Resources Also columnist in Community Speaks at Knowledge Oasis Oman (KOM). Friendly, efficient and pro-active customer and client relations. Working equally well in on own initiative or in a group. Highly open, adaptable and flexible to any given situation. An achiever and with a win-win drive and ambition. Capability to identify proactively problems and with equitably practical solutions. Evolving and organising a system. Continuous learning and exposures to latest technologies and innovations related to job aspects and related. Keen to ensure successful completion of assigned jobs, deadlines, tasks and targets. Quality Management focus and outlook. British educated and trained – and in systems. v Guiding, Mentoring, Counseling and Coaching for Omani Graduates Development Intake Programme. v HRP – Human Resources Planning. and Strategic Planning. v Developing and Reviewing Human Resources Policies and Procedures Manuals. v Developing and Structuring and Writing Job Descriptions / Job Classifications. v Developing Organisation Structures and Re-structuring. v Advisory and Counseling on Sensitive and Confidential aspects job related. v Designing and Developing HR Processes, Forms and Documents. v Omani Graduates Intake Programmes and Development. v Mentoring, Coaching, Guiding and Mentoring. v Designing and Developing Omanisation and HR Strategic Plans. v Advising on Management and Human Resources Issues and Aspects. Executor (over USA 18 Million per year). v Member of PDO Omanisation Steering Committee. 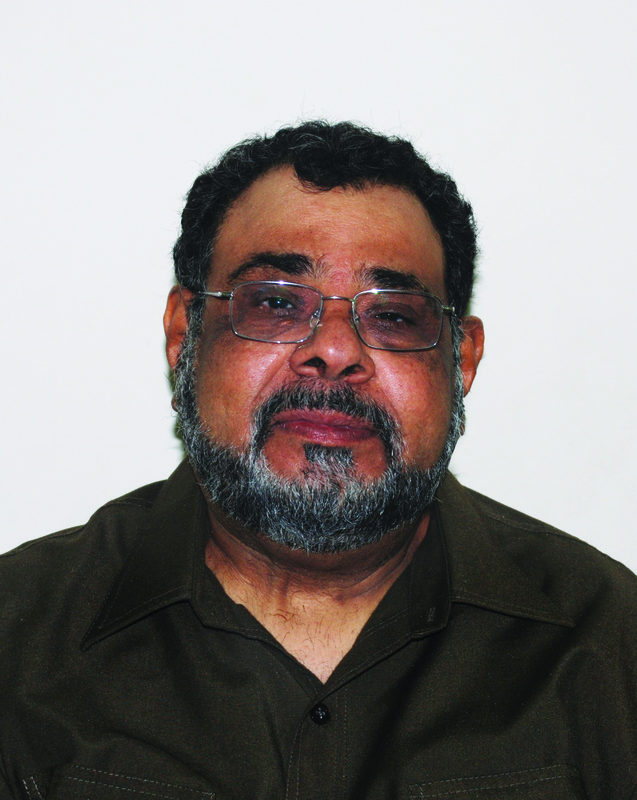 v Member of PDO Security and Safety Committee Member. v Member of PDO Recruitment Committee (in conjunction with Shareholders). More information and details can be provided; if any required. I think this is one of the most important info for me. And i am glad reading your article. But wanna remark on some general things, The site style is ideal, the articles is really nice : D. Good job, Cheers! Heya i am for the primary time here. I found this board and I find It really helpful it helped me out much. I hope to offer one thing again and help others like you helped me.